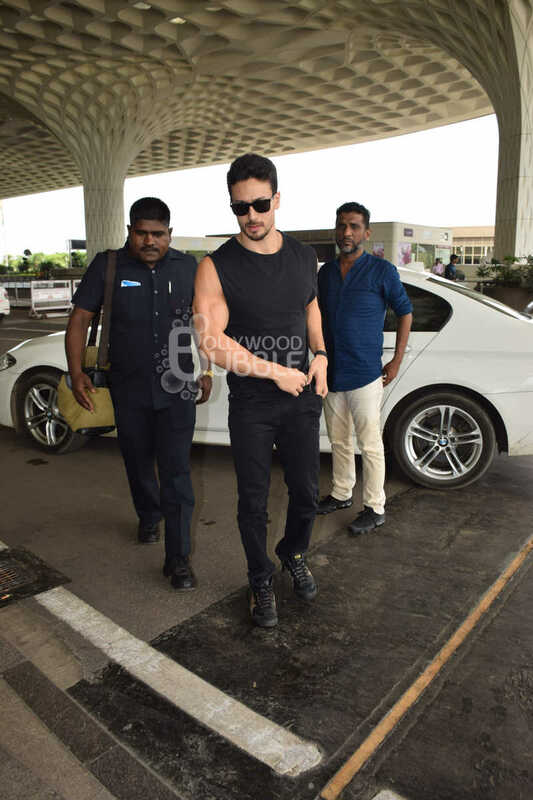 We spotted Tiger Shroff at the Mumbai airport. He was dressed in an all-black attire. Madhuri Dixit made her airport check-in with husband Sriram Nene. She looked amazing in a long blue jacket paired with white casuals. 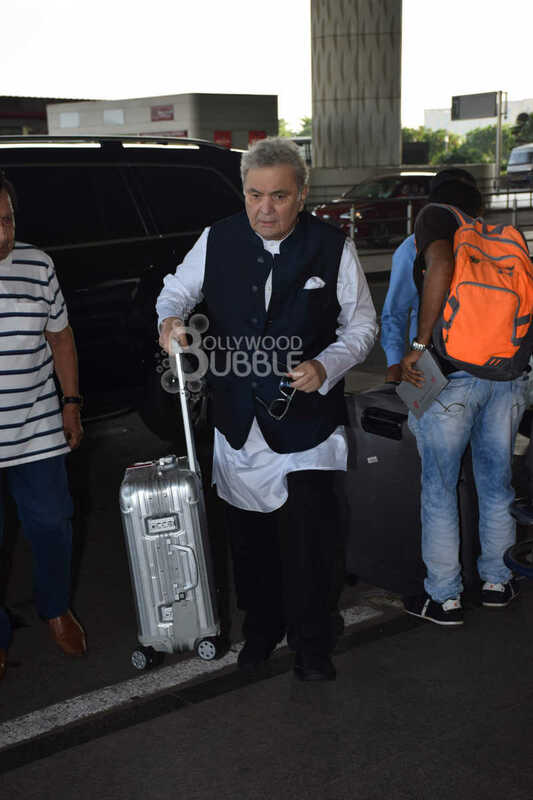 The 'Mulk' actor Rishi Kapoor changed his look. 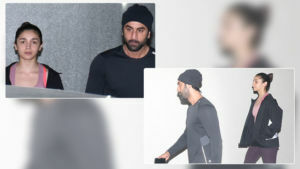 He wore a black jacket with white kurta and black pants. Swara Bhaskar looked beautiful at the airport in her casuals. She has cut her hair short. Kiara Advani was caught candid at the airport. She opted for a matching pair of t-shirt and jeggings.